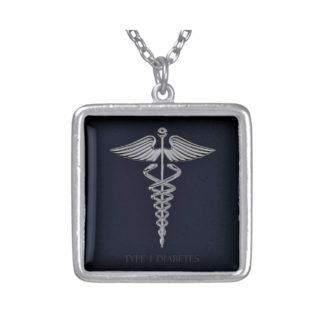 Half Full designs medical alert jewelry and devices to appeal to out of the ordinary tastes. 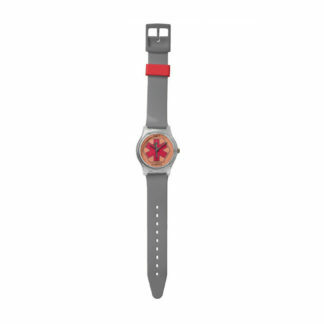 Medical Alert symbols must be worn always… sometimes you’re just not into it. 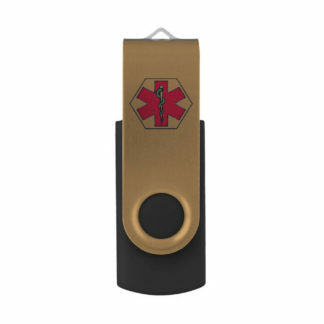 Medical Alert jewelry and devices are functional gear that alerts emergency services, ambulance, police or rescue squads to existing conditions, allergies, medications. A Med Alert Watch, Necklace or USB Flash Drive can tell them when you can’t. Customizable text describes your condition and important information.